Religious Formation Classes for the 2018/2019 year end on April 14th for PreK to 8th Grade! 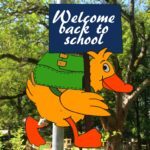 2019/2020 classes will begin in September, 2019. The Registration Forms are below. We welcome you to our religious formation programs this year! 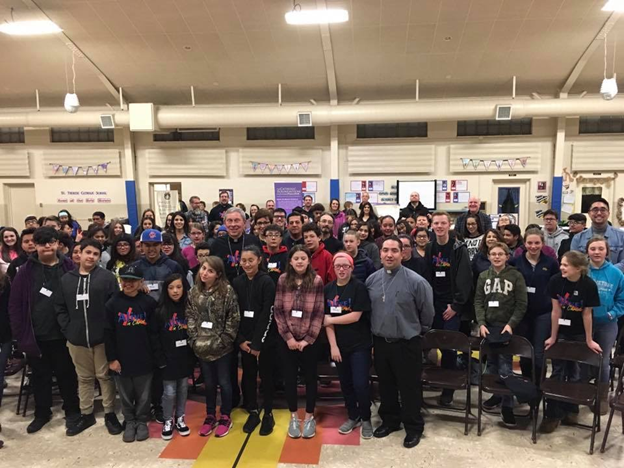 Christ the King parish has the best religious formation program in Pueblo, and we’re ready to assist you in the spiritual growth of your children. There will also be events for the family throughout the year – keep an eye on your email, the bulletin, Facebook, or the website. If you have any questions please contact Laura Escalera at 719-542-9248 ext. 113. 1. Registration forms are available by clicking below. Please note that there is only one registration form for Pre-Kindergarten through High School this year. Completed forms should be returned to the parish office, dropped in the collection, or mailed to the parish. 2. Our tuition rates are $40 for one child, $55 for two children, and $70 for three or more children. Cost is for all students in the program – Pre-Kindergarten through High School. You can pay in three installments if you like. 1. Classes begin in September 2019. Be sure to watch for the schedule to be posted. 2. 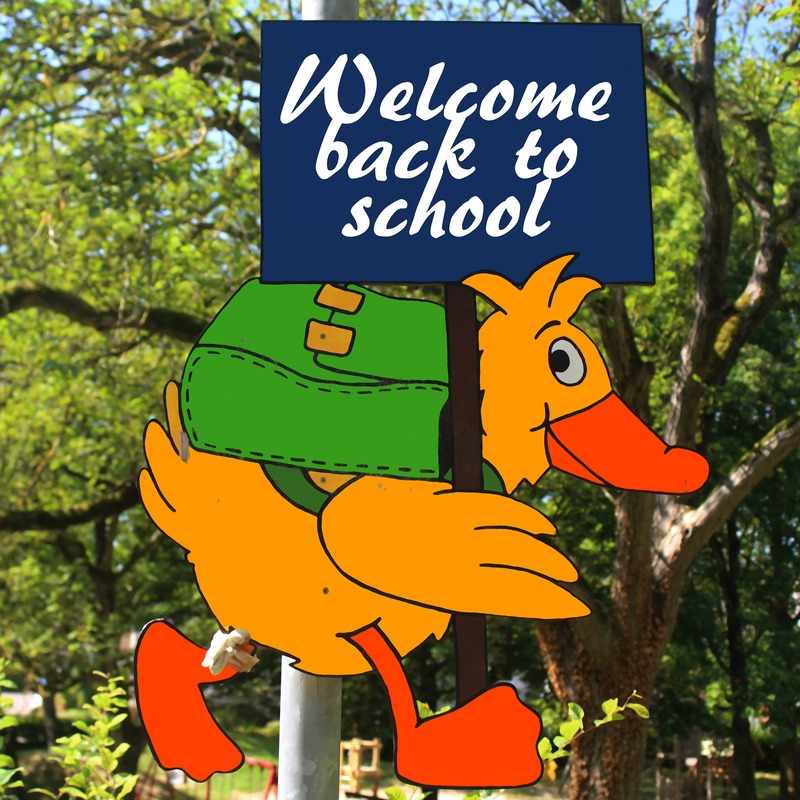 Pre-Kindergarten through 8th Grade classes meet on Sunday mornings at 9:30 a.m. to 10:30 a.m.
3. High School Discipleship (grades 9-12) meets Sunday nights from 4:30 p.m. to 6:30 p.m. Be sure to check the High School Schedule for dates. 4. 2019/2020 Schedules will be posted when available. You will then need to turn these forms to the Parish Office or in the collection on the weekend. You may also scan your forms and send them to mmeissner@ctkpueblo.org. Middle School 6-8th grades have an active Middle School Youth Group that meets one Thursday night a month. Contact Laura at the Parish for more information. Youth Group Meeting: Thursday, April 11 from 6:30 p.m. – 8:00 p.m. – Youth group will gather in the Little Flower Formation Center to talk about the May meeting, share a meal, have fun and say a rosary. Service Project: Sunday, April 14 from 9:30 a.m. – 10:30 a.m. – We will be putting together Care Kits for the homeless during the regular Religious Formation time in the 7th/8th grade room. Tenebrae Service of Light: Sunday, April 14 from 7:30 p.m. – 8:30 p.m. – “Tenebrae” means darkness or shadows. As we come near to the end of Lent, we begin a journey into darkness to a place of deep shadows. Today we accompany Jesus in his last hours with candles, scripture and prayer. Parents and kids are encouraged to attend along with our high school parents and kids. Youth Group Gathering in May – We will plan a gathering some time the weekend of May 17-19. What would the kids like to do? Field trip to Stations of the Cross in San Luis or the Mother Cabrini Shrine in Golden? Laser tag or put-put golf? Camping? Something else? Have your middle school students think about this and let us know at the April meeting! We began the year with a Parent Meeting for all parents of kids in Pre-Kindergarten through High School in the Little Flower Formation Center in Sr. Joan’s Room on September 9th, 2018 at 9:30am. We went over the basics and introduced a new program for adults and kids called “Catholic Connection” Sundays! 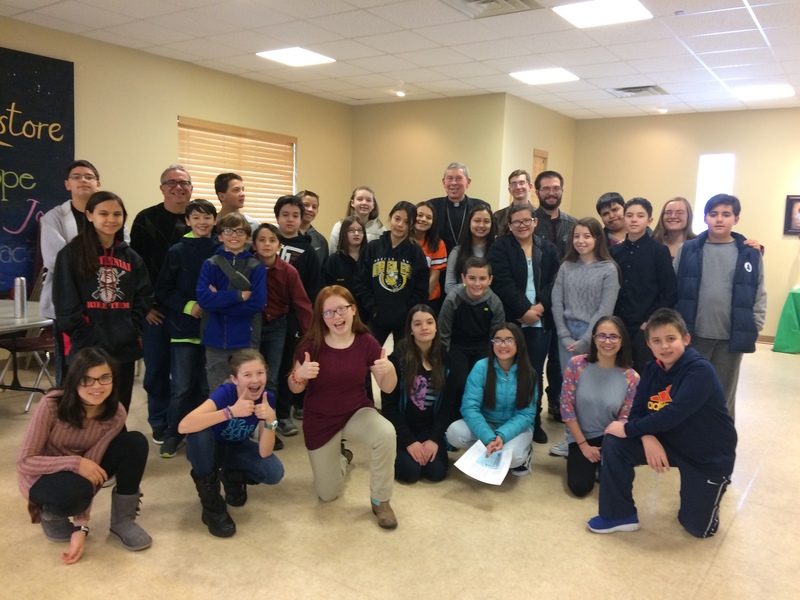 Click here to read the Letter to Parents and Guardians for 2018-2019 Religious Formation from Fr. John Ozella. Click here for Religious Formation News – September 14, 2018. Click here for Religious Formation News – March 21st, 2019. Look under the Adult Formation tab for upcoming sessions and groups.